This site is dedicated to providing the very best fastpitch softball resources to help you prepare for the battles between the lines and those in life. You will find very unique material and products on this site, and links that will get you to others that are also in the business of helping you excel. This site is for the player who is willing to open her heart, get over her fears and leave it all between the lines, but who is also able to walk off the field win or lose and know that she is still supremely special because of who she is. As well as those coaches out there who desire to build a solid foundation for their athletes on and off the field and want to help them become offensive weapons at the plate and on the bases and defensive warriors in the field. 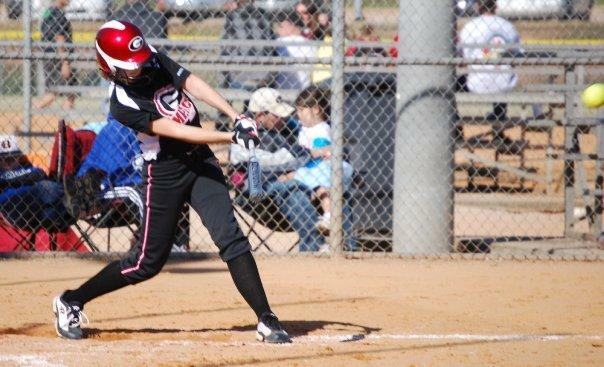 There are many aspects to the game of fastpitch softball as there are with life in general. At Cross Training we don't focus on any one method or one particular skill set. We offer a variety of services for the individual, for teams and large format camps so that players and coaches alike can learn in their most comfortable setting, and can learn physical as well as mental skills. Quite simply our goal is to help you identify your dreams for softball and help transform you from being a softball player into a young lady pursuing her dreams in softball by helping you establish well defined goals and equipping you to accomplish them.